A family from New Jersey is begging for help to find their stolen dog after he was taken and held for ransom. 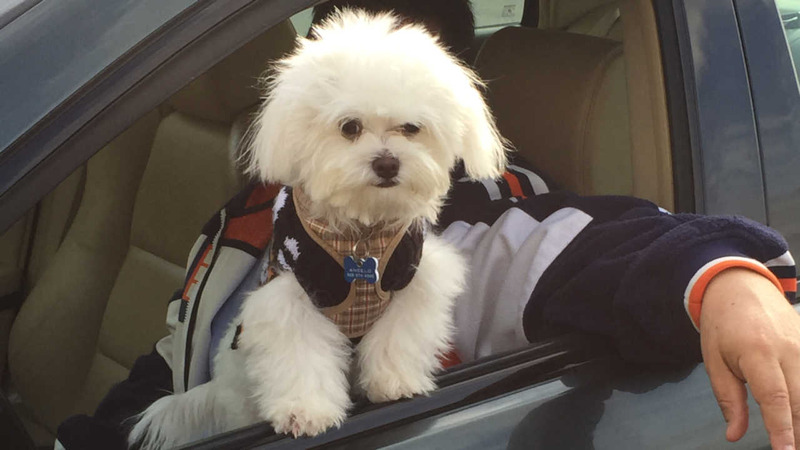 The 14-month-old Maltese named 'Angelo' was taken from a truck in the Bronx last Thursday. Just a little while later, Angelo's owner, Sidulfo Irribarra says he got a call from someone demanding $200 in exchange for the dog's return. When the person holding Angelo never called back, Irribarra called the police. Angelo's owners are asking anyone with information to contact them at (917) 208-4997.